There are roughly over 1.2 million children aged 12 and under in Australia attending some form of Government approved or subsidised child-care service. Government assistance has allowed parents return to the workforce, driving industry and growth in other areas of the economy. The childcare industry in particular is expected to see further growth in 2018-2019. Here at iWest we value the role of Childcare and understand the unique insurance demands associated with the industry. For good reason, there are several stringent laws, licenses and protections in place to protect the wellbeing of children. Our Childcare Insurance packages take this into account, including everything from Property Insurance and Public Liability to specialised Professional Indemnity designed to cover your business in unique cases, such as that of abuse or endangerment. As a Childcare Service you provide physical security for the children under your care; at iWest we do our best to provide your business with financial security and peace of mind. Childcare Insurance is a specialist business insurance package curated to address risks associated with the caring for and supervision of a child or children, usually from age six weeks to age thirteen. With appropriate Childcare Insurance you can focus on running your business and providing the best possible care. 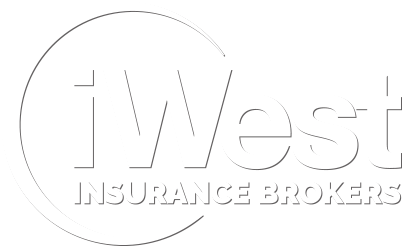 No matter what the size of your Childcare business, the brokers at iWest will be able to find the appropriate cover for you. Some types of insurance are mandatory for Australian businesses, while other covers are optional. Childcare businesses face unique risks compared with other businesses. At iWest we have experience providing comprehensive cover for a variety of childcare businesses. As much as you can try to protect Children from danger, sometimes accidents happen and unforeseeable circumstances can jeopardise your business. 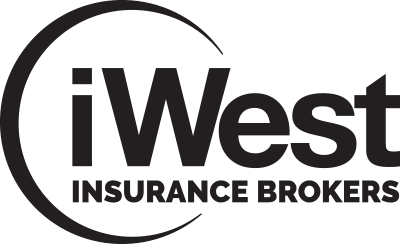 Our iWest Insurance Brokers are able to find an insurance solution that is more than symbolic and will cover you for risks relevant to your individual circumstances as Childcare business. You can take all the precautions you need to secure the physical safety of the children under your care. However, children can slip and cause themselves serious injuries. To prevent your business from being financially liable you may be protected by our specialised Childcare Insurance package. The physical safety and wellbeing of children aren’t your only concern as a business owner. If your employees are hurt on the job, you need to be covered in case of personal accident or injury. Childcare Insurance may cover your employees or cover legal costs and any compensation you pay out. If your premises are damaged by fire or some other disaster, you may not be able to cover the costs of repairs. Depending on your circumstances, Full Accidental Damage cover may be included in your Childcare Insurance package.